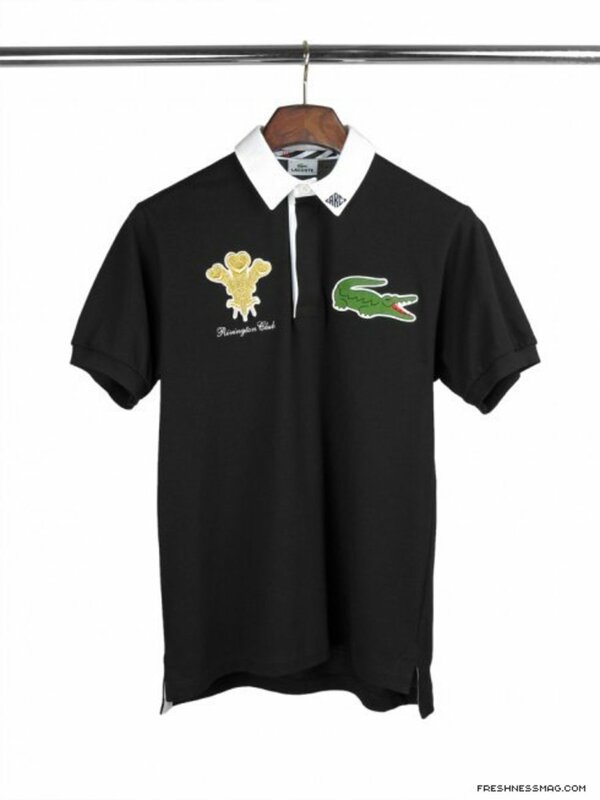 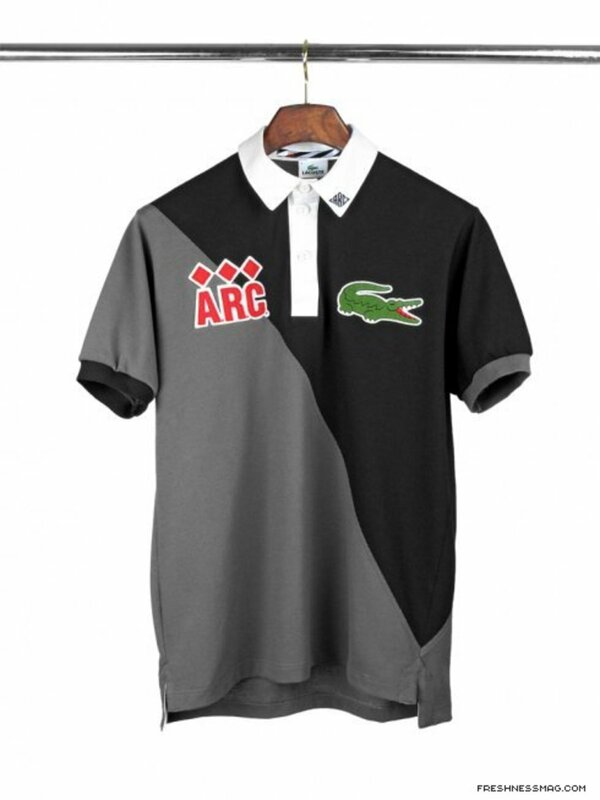 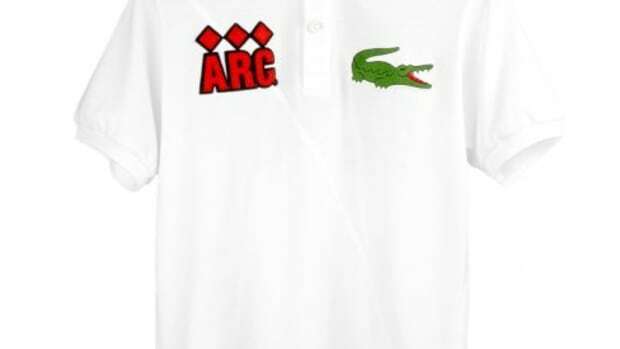 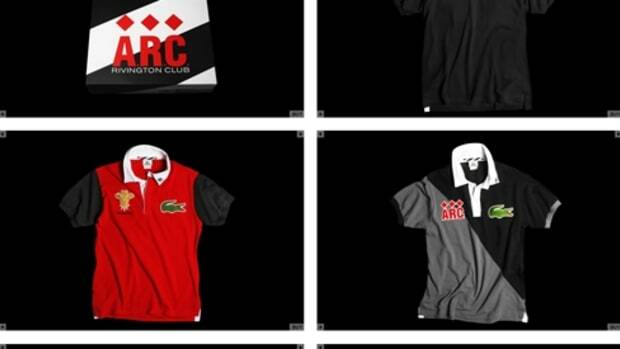 polos. 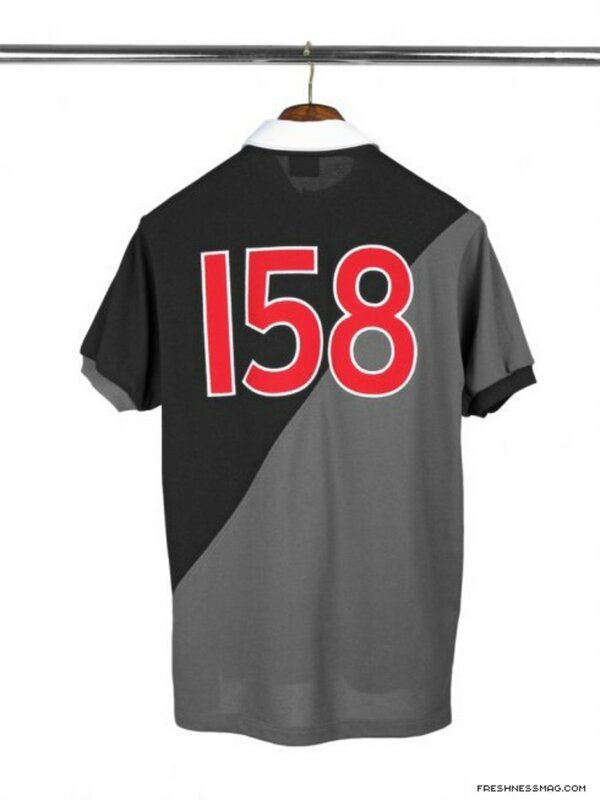 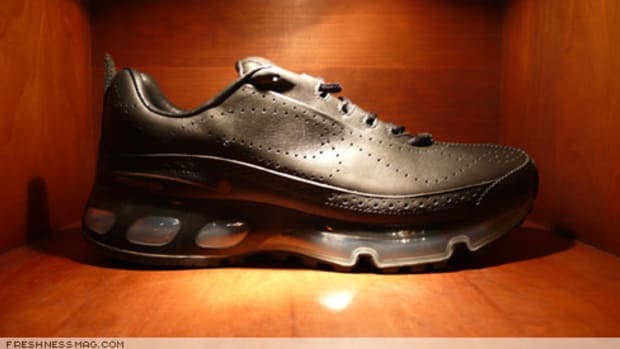 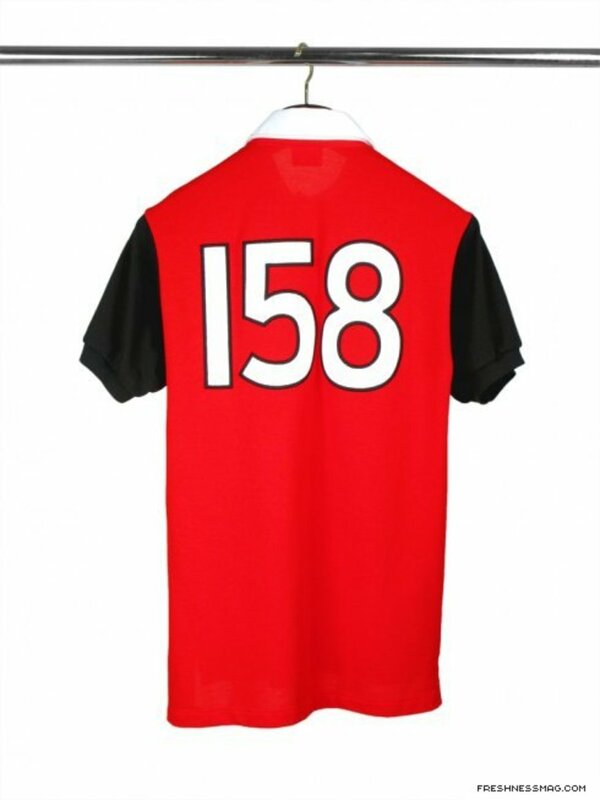 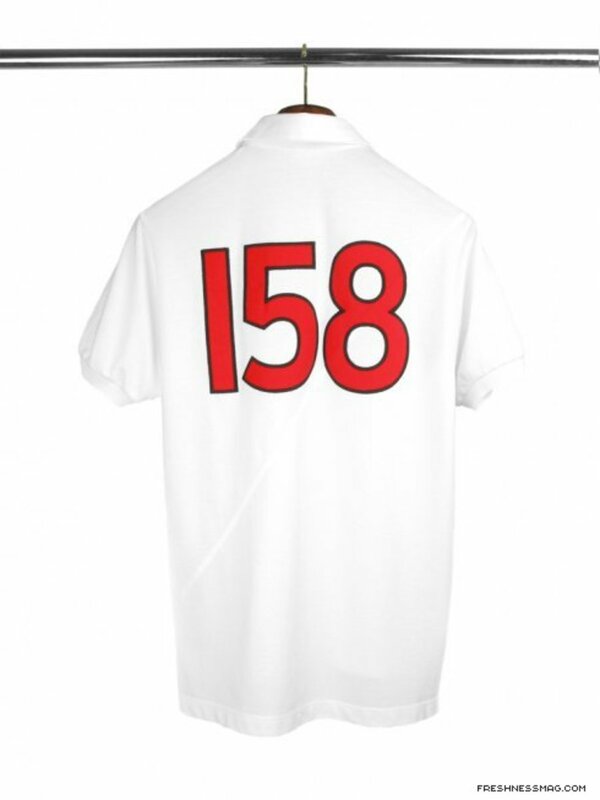 All have the number 158 sewn on the back, a nod to their Rivington Street address. 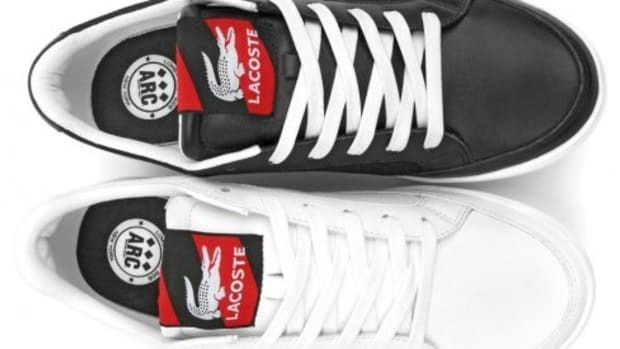 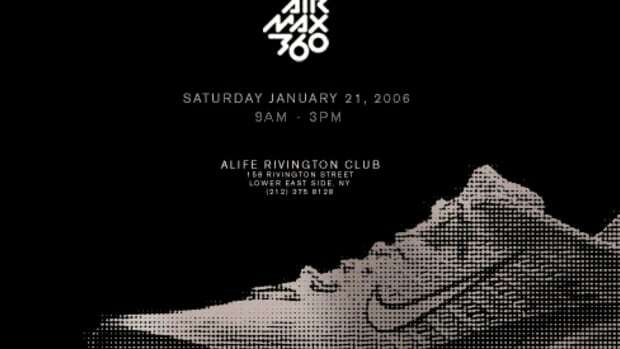 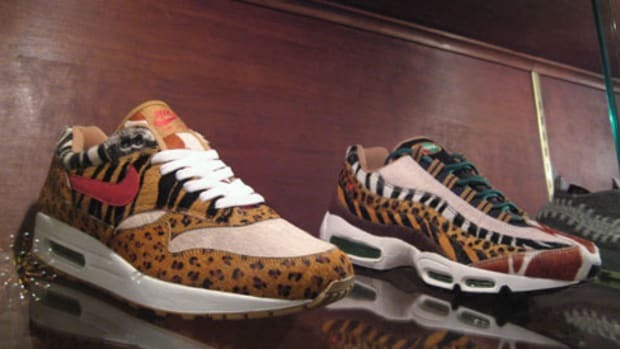 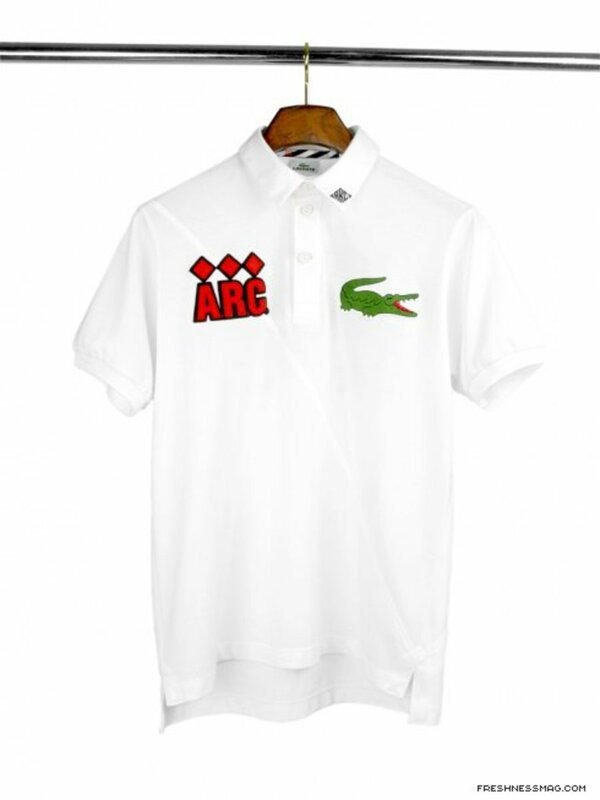 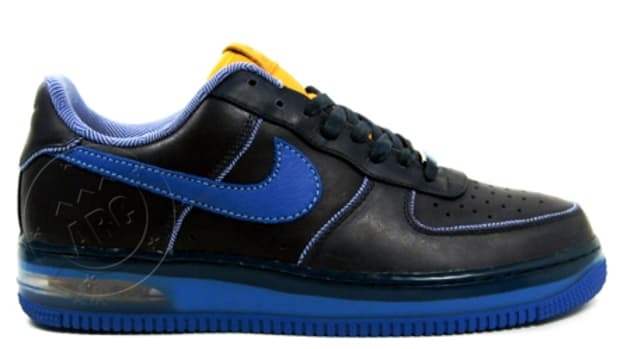 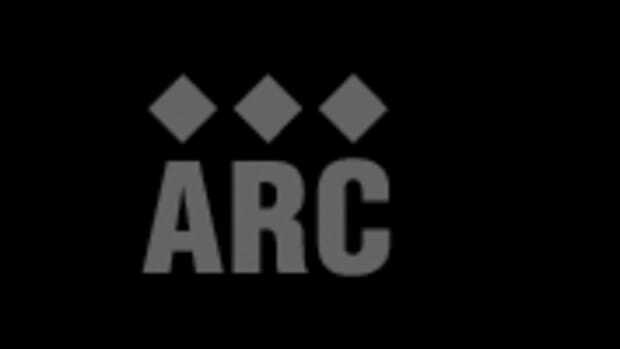 The project which includes matching tennis sneakers will release in July and be available at Rivington Club NYC, all ALIFE shops, Barney&apos;s, Collete, Dieci Corso Como and Dover Street Market.